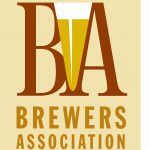 Bolder represents many companies with policies developed specifically for the Craft Beverage industry. -Bolder Insurance works with the Companies with high financial strength ratings from A.M. Best co. so they will keep their promises and pay claims. 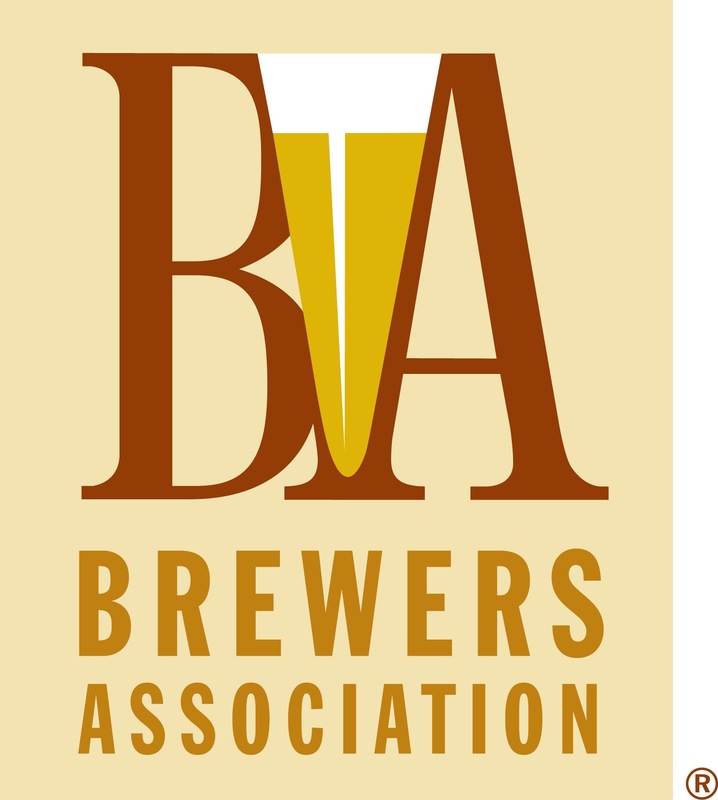 -Bolder Insurance is a proud member of the Brewer’s Association since 2013. Purchasing a commercial umbrella policy covers your liability for claims above and beyond the amount covered by your primary policy. We’re BOLDER on Beer, keeping you and your business up to date on the craft beverage insurance industry. Read more on our Bolder Blog!